Whenever I’m having a bad day, one of the few things I find comfort in, is a hot bowl of ramen. Singapore is no stranger to ramen establishments, with many dotting the island, serving up bowls of comforting noodle soup. 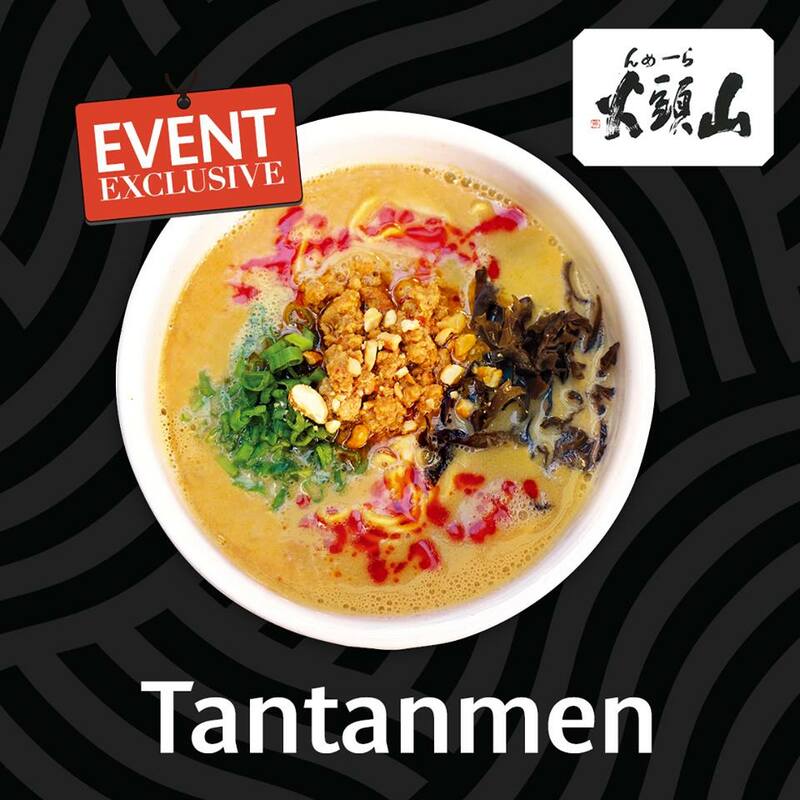 This weekend, Singapore’s largest and only ramen event, Ramen Revolution returns for its 2nd edition! 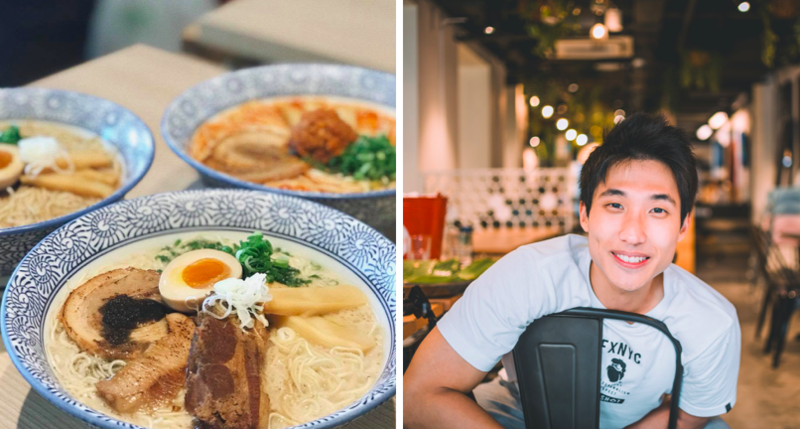 This year’s Ramen Revolution will be bigger and better than last year’s, with an extensive event lineup spanning the weekend, taking place at Resorts World Sentosa, The Forum B1! 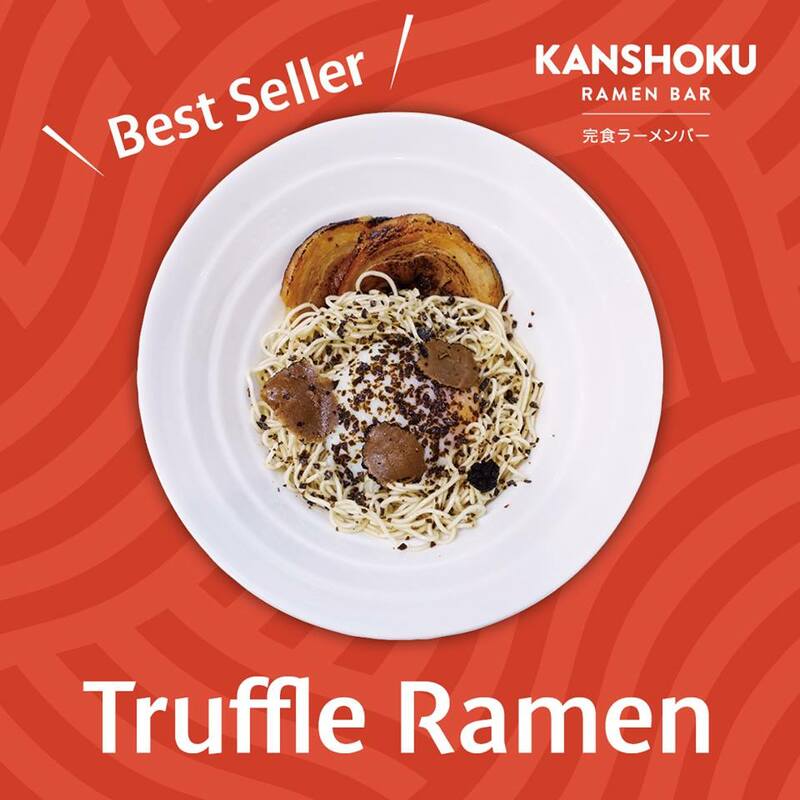 Some of the participating ramen stores include local favourites like Kanshoku Ramen, who will be presenting their best-selling Truffle Ramen, and Hokkaido Ramen Santouka with their event-exclusive Tantanmen – made with their signature shio base, sesame paste, and chilli oil for that spicy kick. 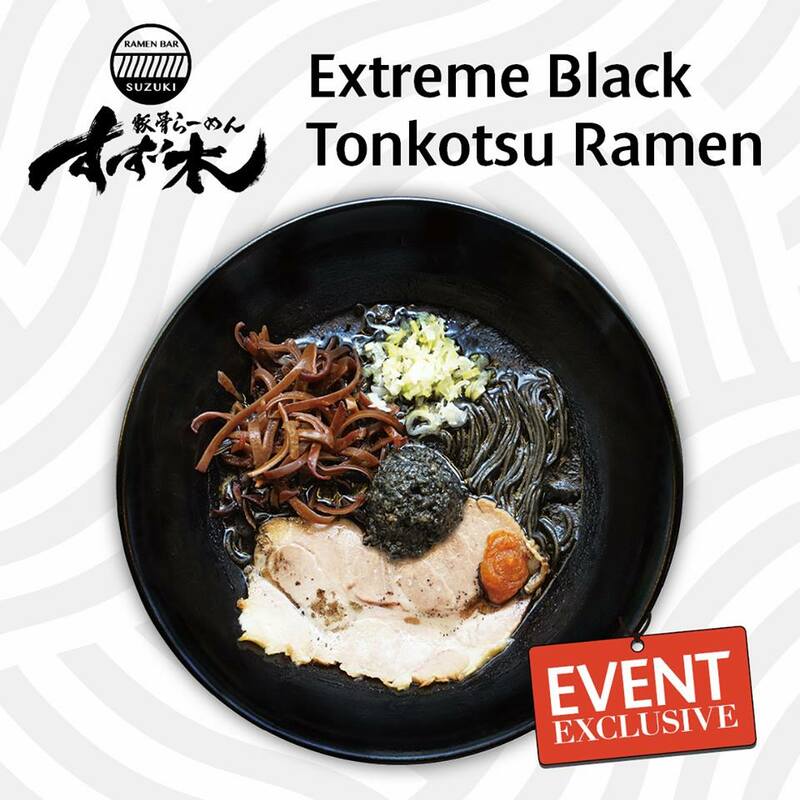 Other ramen stores who will be offering event-exclusive ramen include Ramen Bar Suzuki with their Extreme Black Tonkotsu Ramen, Kajiken Singapore with their Okinawa Mazesoba, and Men Men Tei with their Jiro Style Aburi Chashu Ramen. 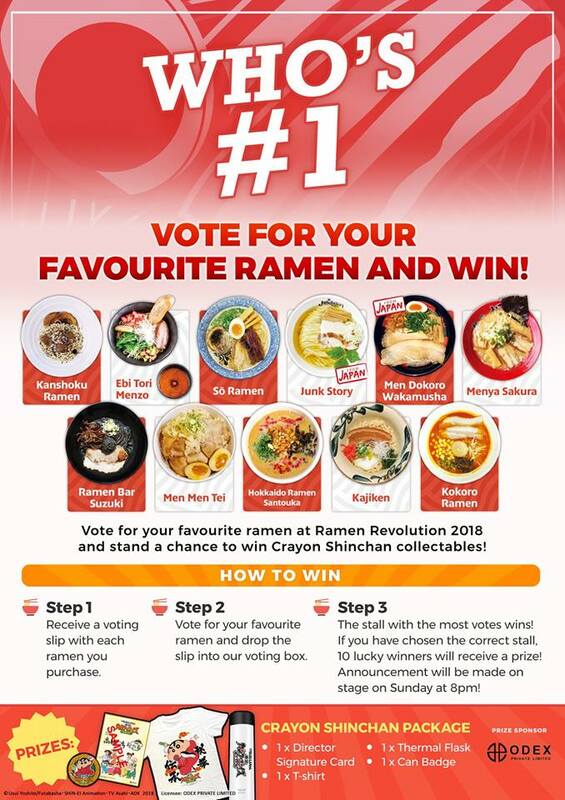 On top of being able to try all these exclusive ramen, you get to vote for your favourite ramen store! If the ramen store you voted for wins the most votes, you stand a chance to be one of 10 lucky winners to walk away with Crayon Shinchan collectibles! That’s not all that will be happening at the Ramen Revolution 2018. 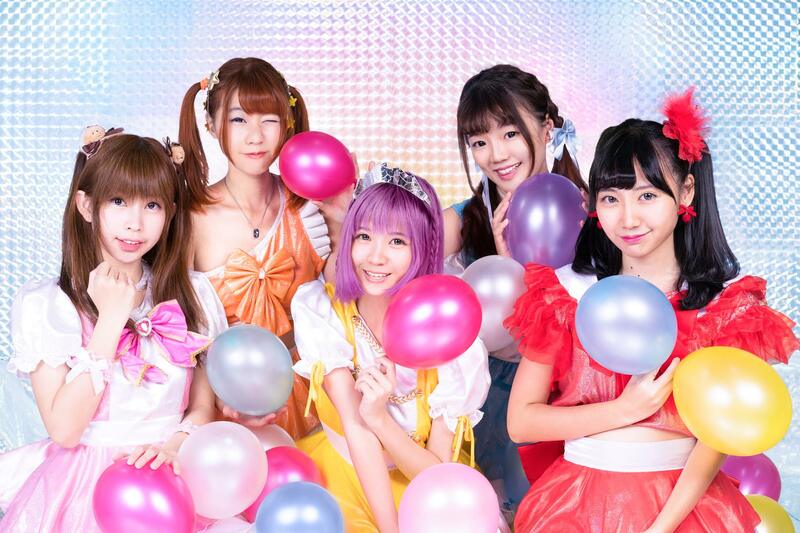 There will also be JPOP performances by various JPOP cover girl groups such as Natsuiro Party and Tokimeki JUMP. For those of you who are intrigued by eating competitions, we have good news. 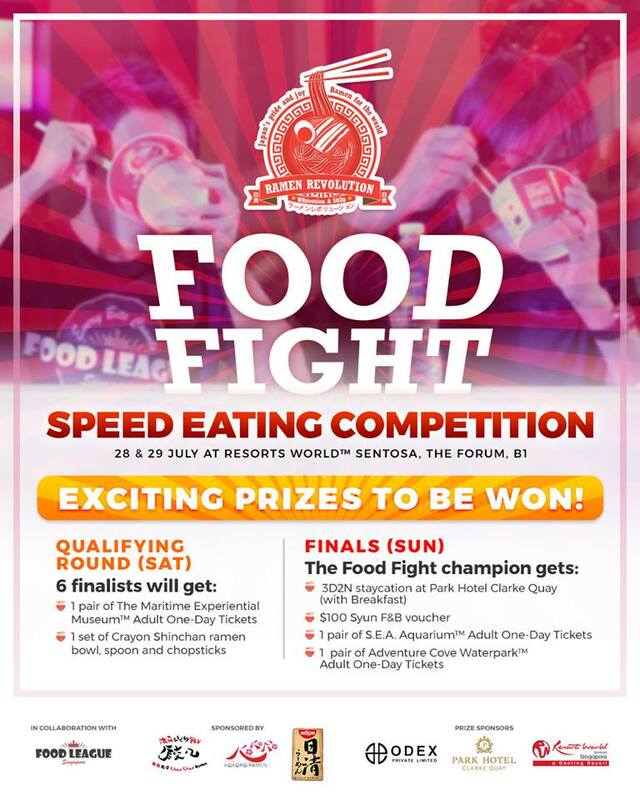 There’s the Food Fight, a speed eating competition, organised by Singapore’s very own Food League SG. 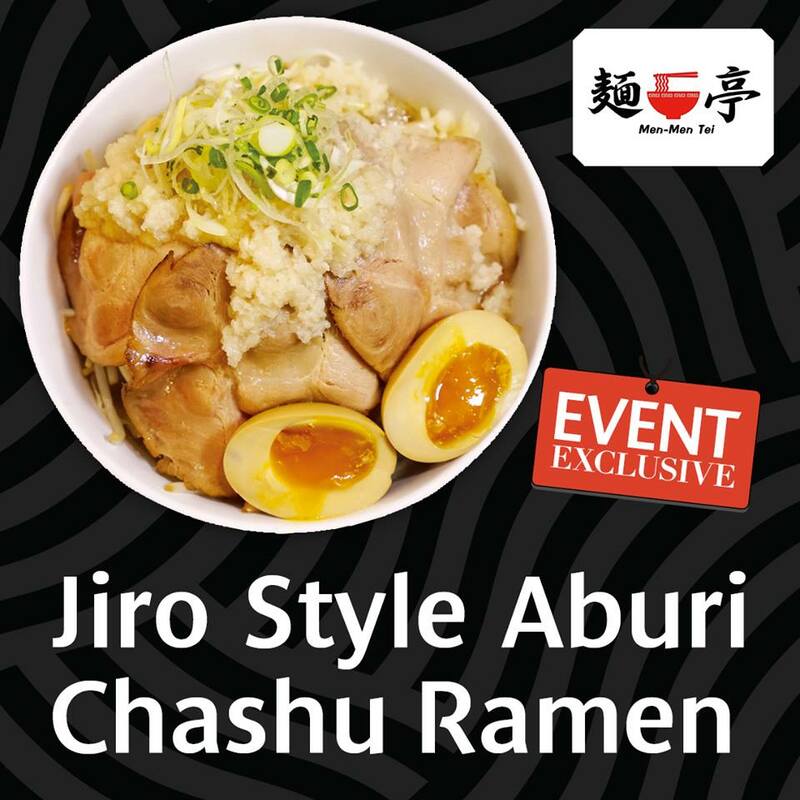 Participants will have to finish a bowl of ramen and 8 gyozas in the fastest time. The fastest 6 will qualify for the finals on Sunday. 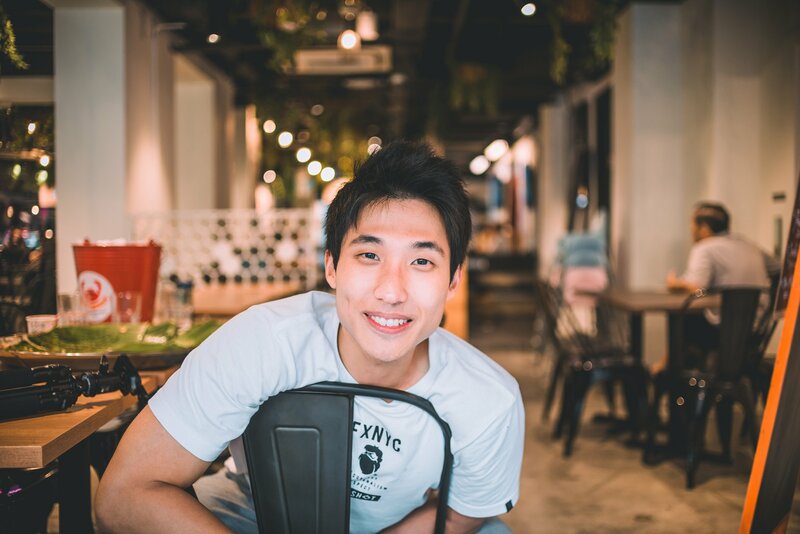 Food League SG’s own competitive eater, Zermatt Neo, will also be there to demonstrate his ability at Capacity Eating (eating a large amount of food in the time allocated). The champion of Food Fight will win a 3D2N staycation at Park Hotel Clarke Quay, $100 Syun F&B voucher, a pair of S.E.A Aquarium adult tickets and a pair of Adventure Cove Waterpark tickets! 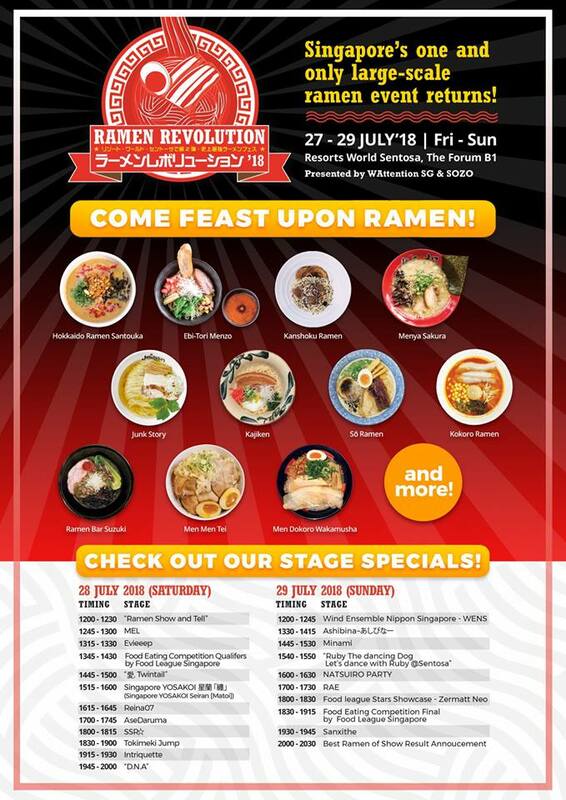 If you’re a Japanophile, don’t miss out on the Ramen Revolution 2018, happening this weekend from 27 to 29 July 2018 at Resorts World Sentosa, The Forum B1!